After 17 years as head of soccer’s international governing body, Sepp Blatter announced his resignation on June 2, 2015. This decision came four days after he defeated Prince Ali of Jordan, giving him another four-year term. “I will continue to exercise my function (until the new election),” stated Blatter, calling for a reelection for the election of his successor. The Fédération Internationale de Football Association (FIFA) is an association of 209 members and the goal of the constant improvement of football, also known as soccer. FIFA makes the majority of their revenue from the World Cup, held every four years in different cities and countries around the world. The association includes 270 million players, coaches, referees and participants around the world, according to FIFA’s website. Blatter started his career with FIFA in 1975 as a technical director for development projects. He later spent 17 years as general secretary to previous FIFA president, Joe Havelange, before becoming president himself. Many allegations were made as the resignation happened after all the suspected charges against Blatter for bribing his way back into presidency. “Officials in the United States confirmed that he was a focus of a federal corruption investigation,” according to The New York Times’ writer Sam Borden. Blatter directed the blame of his resignation at his executive committee colleagues who have supported the implications of the bribery and corruption. “The executive committee includes representatives of confederations over whom we have no control, but for whose actions FIFA is held responsible,” stated Blatter. A new election will be held between Dec. and March and will be overseen by Domenico Scala, chairman of FIFA’s audit and compliance committee. Scala praised Blatter’s decision, stating it was courageous and difficult, but knowing that it was the most responsible way to rebuild FIFA. “There is significant work to be done to regain the trust of the public,” stated Scala. Not only does the administration feel it necessary for rebuilding, players and sponsors are also outraged by the current situation. David Beckham expressed his disgust in an interview with Sky Sports News HQ. “Football is not owned by a few individuals at the top, it belongs to the millions of people around the world who love this sport,” stated Beckham. He believes it is time for FIFA to change and start fresh and that all players and staff should welcome the change. Visa also seemed to offer their support to the struggling organization. 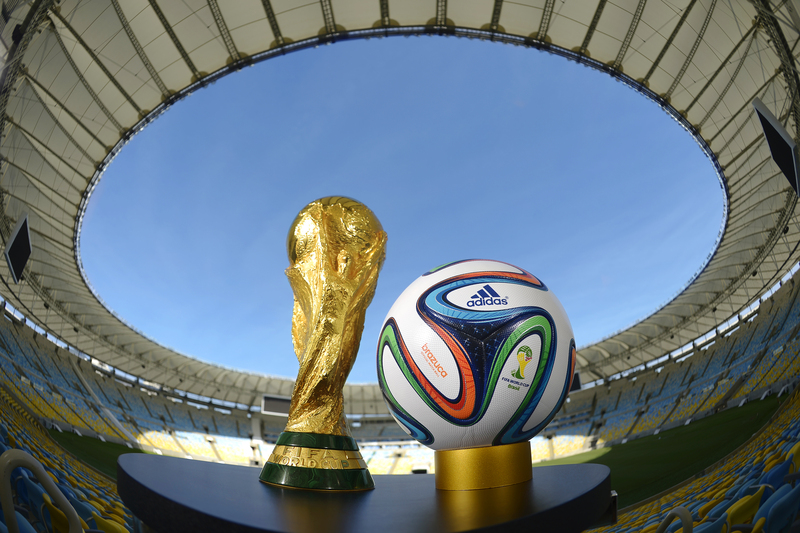 “FIFA will take swift and immediate steps toward addressing the issues within its organization to quickly rebuild a culture with strong ethical practices,” said Visa’s public relations officer according to The New York Times’ writer Christophe Simon. 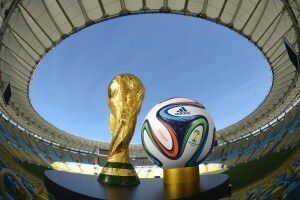 The next World Cup is scheduled for June 2018, FIFA has a lot of preparing and rebuilding to do before then.